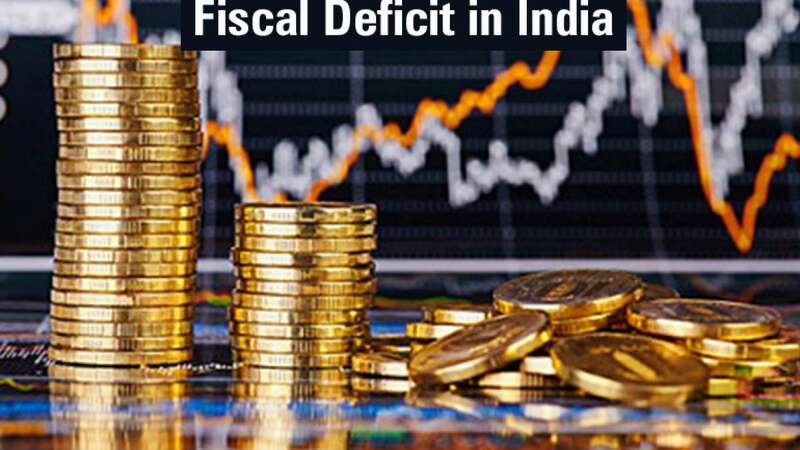 New Delhi : Fiscal deficit touched the Rs 4.58 lakh crore mark, or 85.8 per cent of the budget estimate (BE) for the whole financial year, at the end of April-November. The fiscal situation at the end of November was better this financial year compared to the year-ago period as the deficit then stood at 87 per cent of BE. Fiscal deficit, the gap between expenditure and revenue for the entire fiscal, has been pegged at Rs 5.33 lakh crore, or 3.5 per cent of GDP, in 2016-17. As per data released by the Controller General of Accounts, tax revenue came in at Rs 6.21 lakh crore, or 59 per cent of the full-year BE of Rs 10.54 lakh crore. Total receipts from revenue and non-debt capital of the government during the eight months read Rs 7.96 lakh crore, or 57.8 per cent of BE. The government’s Plan expenditure during the period came in at Rs 3.64 lakh core, 66.2 per cent of the full-year budget estimate. During the same period last year, it stood at 64.1 per cent. The non-Plan expenditure in April-November of 2016-17 was Rs 9.22 lakh crore, or 64.6 per cent, of the whole-year estimate. The total expenditure (Plan and non-Plan) was Rs 12.86 lakh crore, 65 per cent of the government’s full-year estimate of Rs 19.78 lakh crore. The revenue deficit during April-November stood at Rs 3.48 lakh crore, or 98.4 per cent of BE for 2016-17.